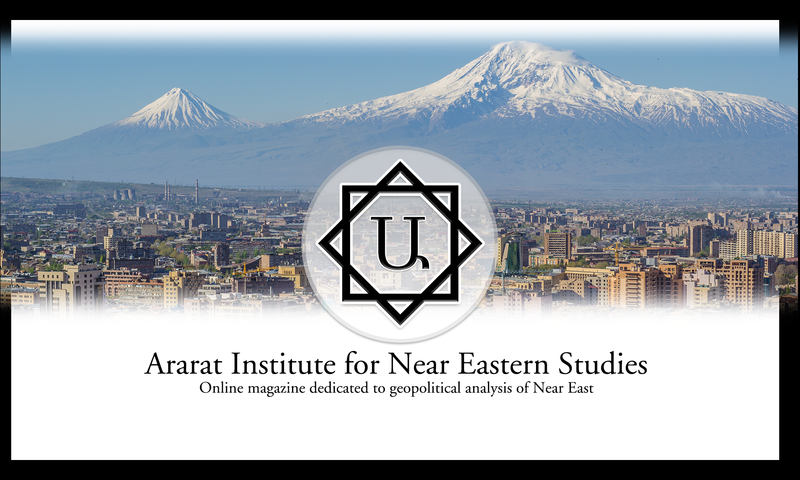 With recent political changes in Armenia associated with the election of Nikol Pashinyan as the new Prime Minister and the formation of a new Cabinet of Ministers of Armenia an idea voiced in diaspora for many years before has been included in the agenda of the new government. This idea entails giving political representation to Armenian diaspora in the government of Armenia. For this concept to work elections of deputies in Armenian communities abroad covering more than eighty countries around the world will be required to carry out. Implementing this idea will require changes to the Constitution of the Republic of Armenia and reorganization of Armenian community structures to a higher level of organization and complexity that at the same time will not contradict the laws and constitutions of host countries where diasporan Armenians reside.